I came across this link today from DuPont’s website and thought I would share. It provides a fact sheet on DuPont’s newly announced Opteon brand for automotive applications. This is the new HFO 1234YF refrigerant that has a very low Global Warming Potential. 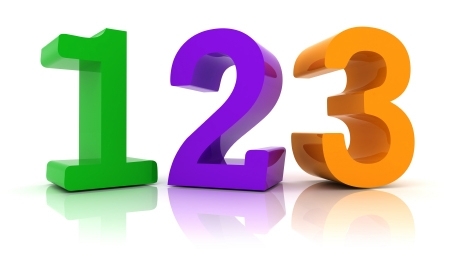 As it stands today 1234YF will be the refrigerant of the future for all automotive applications. It has a much lower global warming potential than it’s predecessor 134a and it does not contain Chlorine which could harm the O-Zone layer. All in all it sounds like a great alternative to R-134a. The only bumps in the road on 1234YF have been the flammability risk. There have been numerous independent tests throughout the world and all but one have come back with a very low chance of flammability. Daimler, out of Germany, completed a test that showed that during a collision and under the hot conditions of an engine environment the 1234YF refrigerant did ignite. DuPont and Honeywell both disputed this test by Daimler stating that the test was done in secret and with no third party observation involved. Daimler rejected their claims saying that test was one-hundred percent legitimate and that there was a real danger in using 1234YF. Daimler has been developing and pushing for a Carbon Dioxide refrigerant alternative. Here is a link to an article on Daimler’s site stating their favor of CO2. Daimler in Development of CO2 Refrigerants. Carbon Dioxide refrigerants have not seen high use in recent years but Daimler has spent the past couple years developing a Carbon Dioxide alternative for their vehicles. 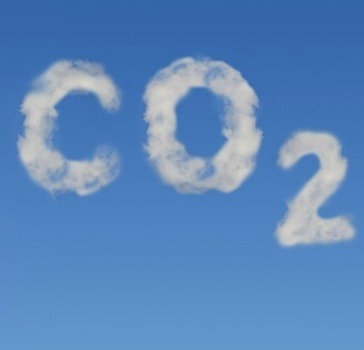 CO2 refrigerants have a global warming potential of one and it is neither flammable or toxic. The downside of CO2 is that it has to be compressed at very high pressure and today’s air conditioners in vehicles cannot handle the CO2. Completely new air conditioning systems will have to be developed in order for automobiles to be able to take CO2 refrigerants. Daimler is working hard on using a CO2 alternative, but for now they are still using 134a instead of the new 1234yF. The rest of the world will be using 1234YF while Daimler sticks with their 134A and developing a new CO2 alternative. But, who knows Daimler could be on to something here… is 1234YF dangerous, will Daimler be the savior of the industry with their new CO2 refrigerant and systems? Or, will Daimler be left behind while the world converts over to 1234YF? 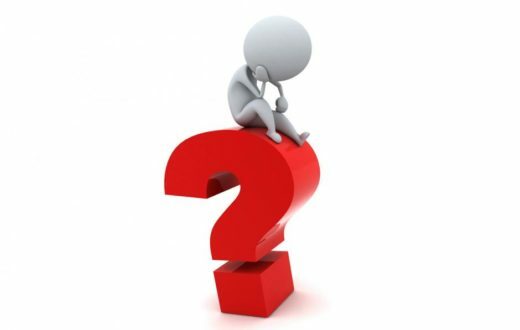 What is the Future of HFC Pricing? 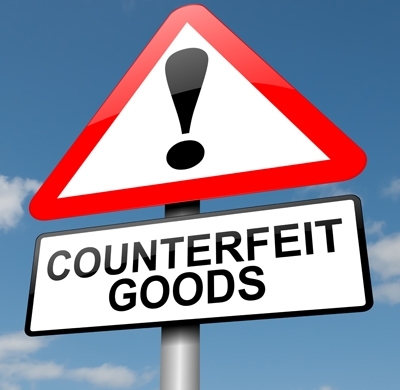 Counterfeit Refrigerants – What You Need to Know.